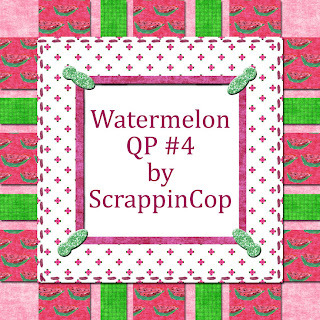 The Scrappin Cop: Quick Page Freebies made with Watermelons!! 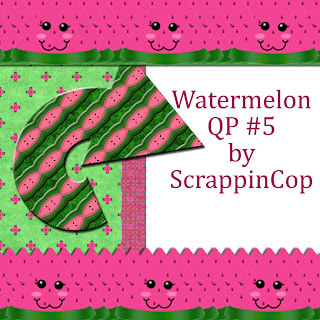 Quick Page Freebies made with Watermelons!! Here's those quickpages I promised. I literally made them in just a few minutes. It is so easy with pattern sets, you don't have to search for paper and open the file, it is all right there in the pull down menu! I was wondering, for future (and past) pattern sets, if there is enough demand, are my PSP friends interested in the tiles (in .png format) as an image pack? I don't know anything about PSP or Gimp so I don't know how to create patterns in those programs. If you can use the tiles, it would only take a few minutes to make a .zip that includes them. Please just drop a note in the shout box to your right if you would like them. I don't really know how many PSP users there are out there! Have a fabulous day!! 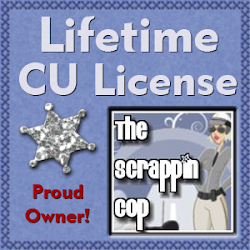 My DH is off to a golf tournament for the next two days so I will have lots of spare time to create some more goodies for you all!! Check in again soon! 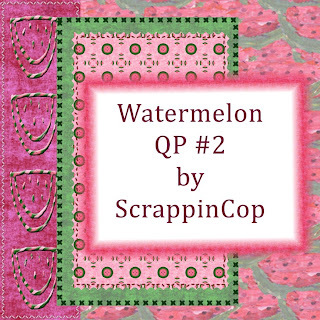 Oh, and I should have reminded everyone but the link to the brag book pages at RAKSCRAPS was taken down yesterday, I'm working on some new ones for July and will post the link and preview here then. But thanks to everyone who downloaded them! 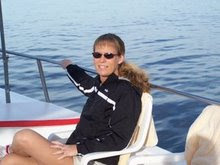 Over 400 downloads per set! I hope everyone is putting them to good use! Thank you! 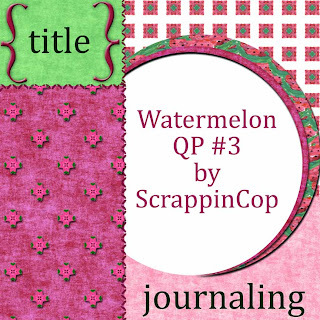 Your blog post will be advertised on the DigiFree Digital Scrapbooking Freebie search engine today (look for timestamp: 17 Jun [LA 02:38am, NY 04:38am, UK 09:38am, OZ 07:38pm]).